Shanghai O Nine Beauty Technology Co Ltdlocated in #9,No.318 Yuanxi Road,Pudong New District,Pudongxin District,City area,Shanghai,China,with elegant environment and convenience, market information delivered smoothly.O'Nine Beauty Technology is O'Nine Beauty Technology which is a specialized inIndustry and agriculture,Chemical chemicals,Simple substance. 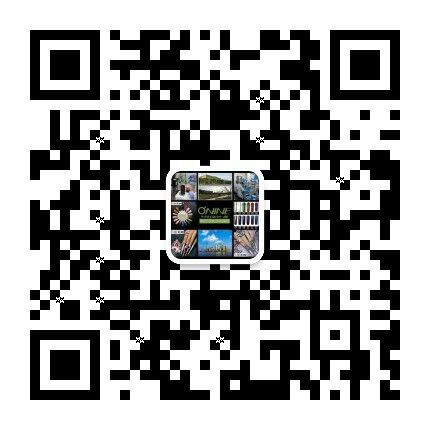 O'Nine Beauty TechnologyAlcohol Removable Standard(ARS) is pure gel safety standard of O'NINE Technology Co.,Ltd. 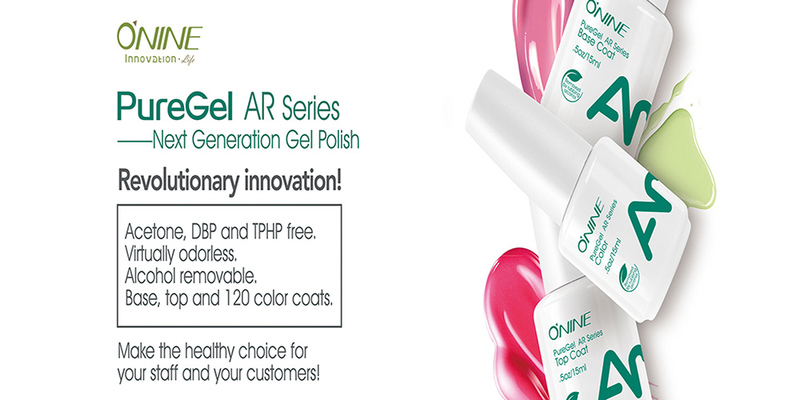 and the standard in according to cosmetic mandatory safety requirements of European Union.American FDA and SFDA(State food and drug administration),add environmental friendly solutions of nail removing.ARS is essential meaning of Safety,Health and Environment and O'Nine pure gel products.No Solvent Added;3 Big Free-No DBP,No Formaldehyde,No Toluene;Free of Lead,Mercury,Arsenic,Cadimium,Antimony,Nickel(Soluble)Acetone Free Soak Off.No Toxic Solvent Used;Soaked Off By Alcohol Based Solution.AR Series-Base Coat: Excellent adhesion;Put a end to pigment bleeding;AR Series-Color:Gorgerous colors on fingers,removable by medical alcohol;AR Series-Top Coat:Self leveling,longtime lasting high gloss,crack removing effect by medical alcohol.Core Technology:AR abrasion resistance film forming formulation!is focused on First nail varnish, Cost-effective Uv gel gel nail polish, Most commonly used Nail product, Integrity Nail maintenance and other projects. even though in the rapid development of the project ,O'Nine Beauty Technology always stressed the balance between external opportunities and internal management, attaches great importance to the core competitiveness of enterprises to cultivate and shape. Our company take the value of customer service as the core competitiveness of enterprises, adhering to the honesty and integrity , the pursuit of excellence, respect individual for the corporate spirit, and strive to provide customers with integrity and reliable ONINE-PUF-3S Alcohol Removable 3 step gel polish.